Blogging is one of the most rewarding and most powerful methods in growing a real online business. Some people blog for fun. Others blog for building their brand and business. 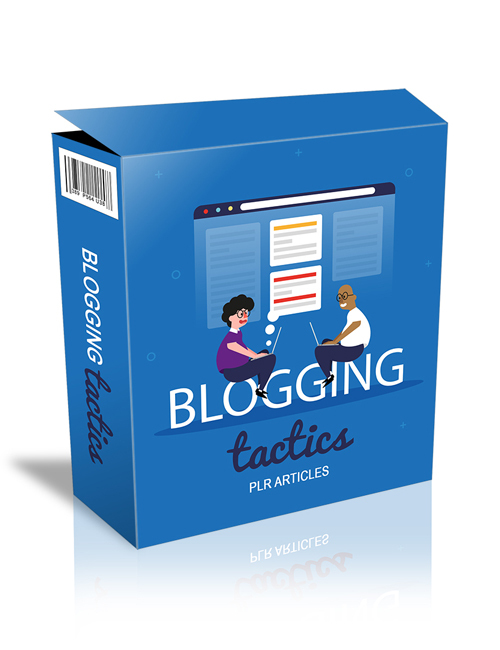 These plr articles provide a full-on education on both aspects of blogging. If you’re a blogger or are hoping to become a blogger down the road, the content in these articles are definitely an eye-opener. You will learn about affiliate marketing, best platforms for building your blog, blogging as a hobby, blogging as a business, best software to use, promoting a cause, potential careers in blogging, dealing with user comments and much more. Many people who started blogging some time back did so as a hobby. As their blogs grew, they saw a massive audience reading and following their blogs which ultimately took their blog from a side hobby into a real full-time business. Depending on what you want, if you’re looking to build a real business with your blog then there’s no better time than now to get on that path. But writing for the sake of it isn’t really the ideal way to ensure growth. You need to focus on popular search phrases for your blog posts which will allow you the ability to get your blog ranked in the search results. And the higher you rank, the more traffic you gain. These articles will help you to decide what’s the best route for you as a blogger. You can also share the content with your audience if you’re in the blogging space already. Grab this pack now.